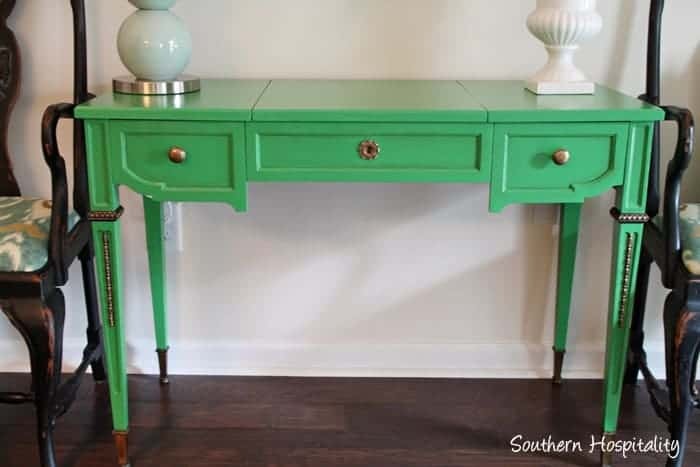 Painting furniture is such an easy DIY that anyone can tackle. 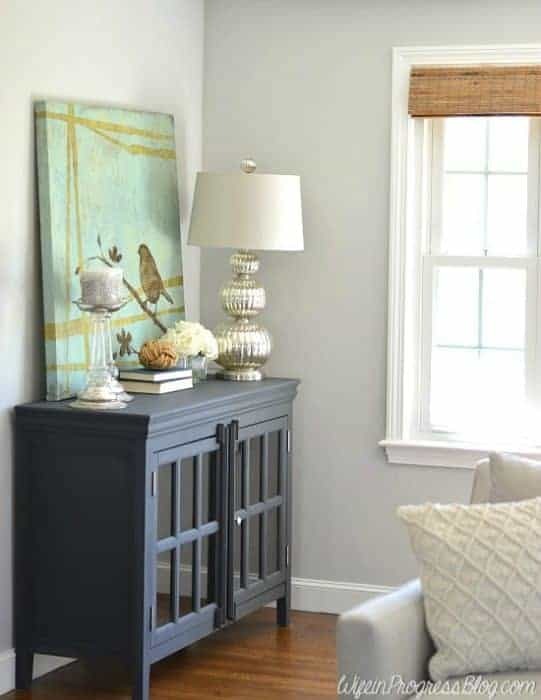 If you’re a total newbie, then my favorite line of paint – Velvet Finishes – requires no prep and is a great bet. 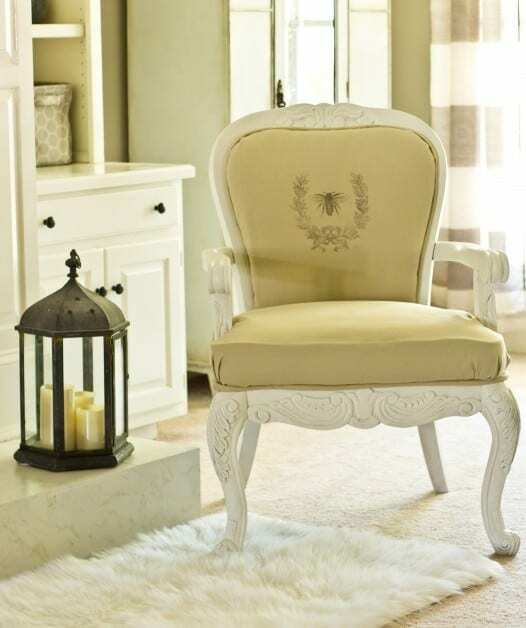 Want that farmhouse shabby chic look? 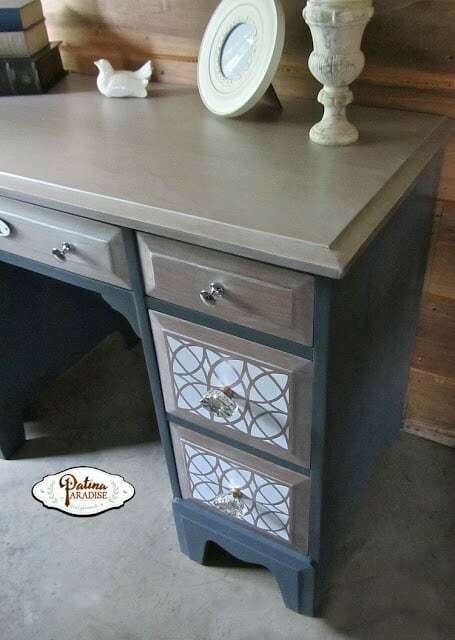 Then Annie Sloan is your lady! 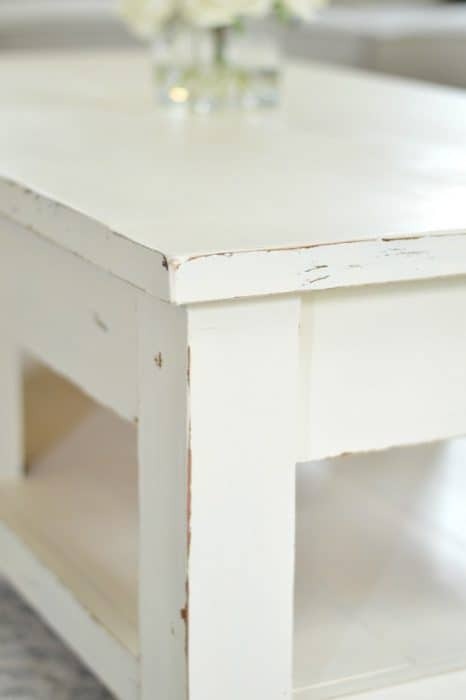 If “How to Refinish Furniture” has been one of your recent Pinterest or Google searches, then this is the post for you! 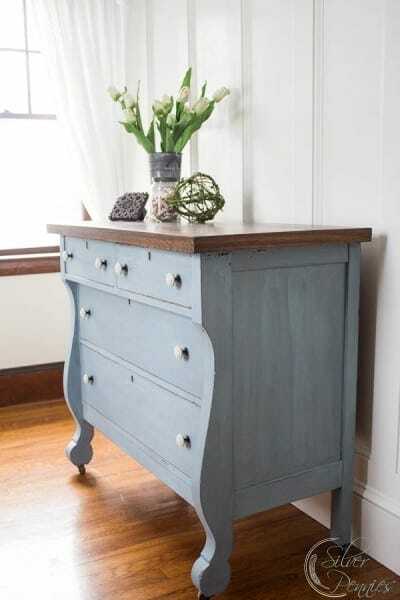 Either way, adding paint to an old piece of furniture will instantly give it a new lease on life. 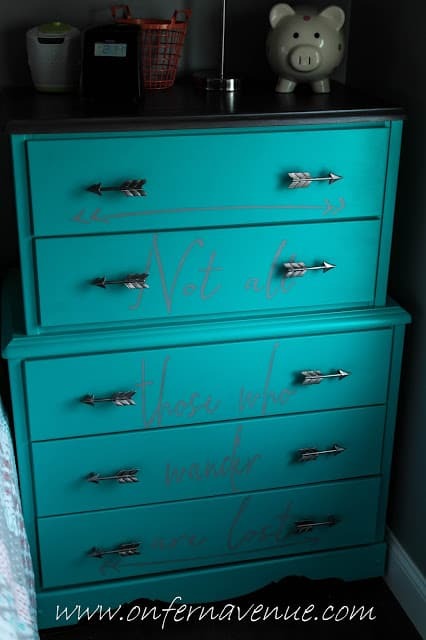 Don’t be afraid of color, either. If hot pink is your thing then go for it! More of a neutral fan? That’s great too! 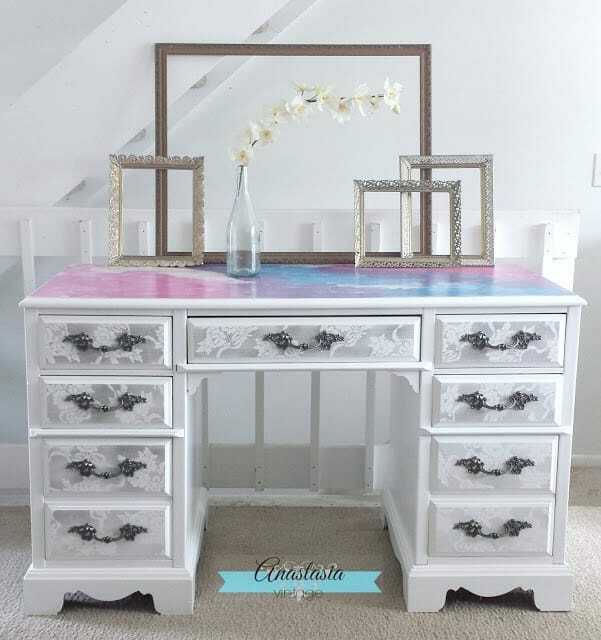 Your home should be a reflection of your personality and painted furniture is a sure way to inject that personality into any space! 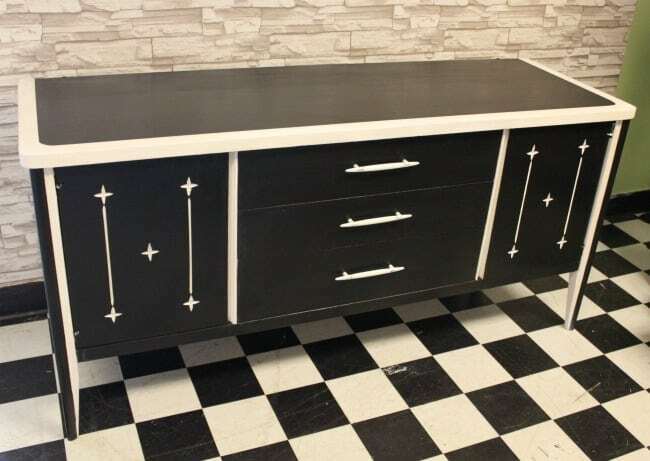 Have you ever wondered how to refinish furniture? 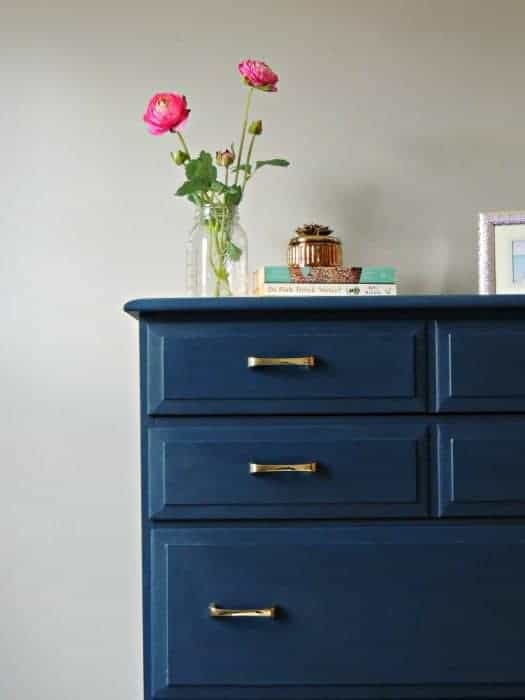 I’ve rounded up some beautiful colorful painted furniture makeovers that are sure to teach you some of the most popular methods and paints to achieve the look you want! 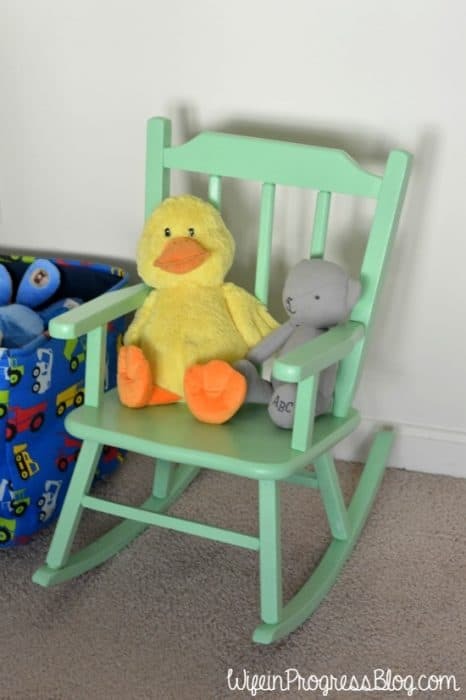 All the images below are the “after”. 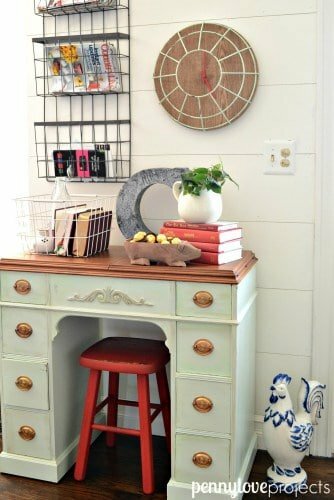 Be sure to click over to each blog to see the “before” as well as details on paint and the techniques used! 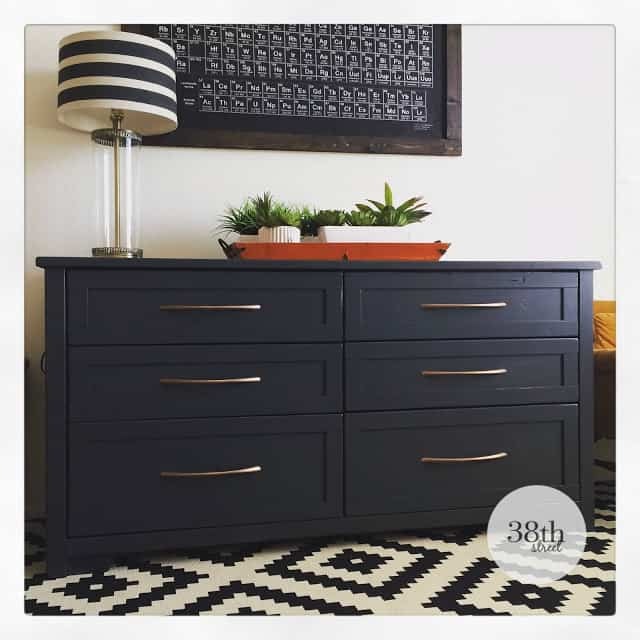 Which is your favorite furniture makeover? 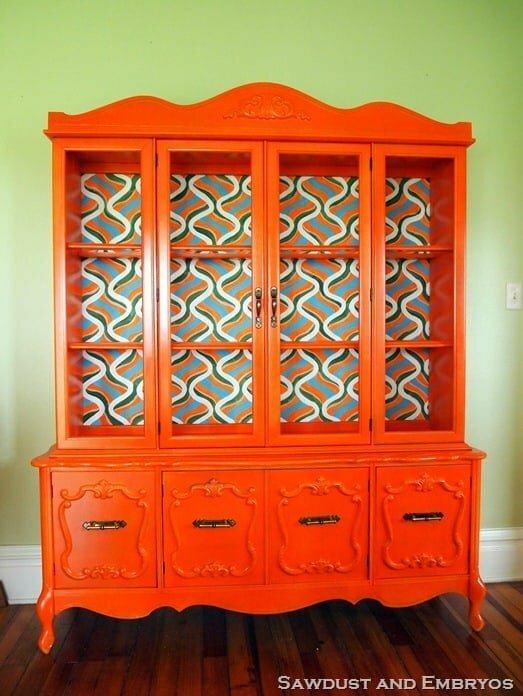 Do the bright colors tickle your fancy or are you still firmly in the neutrals camp? 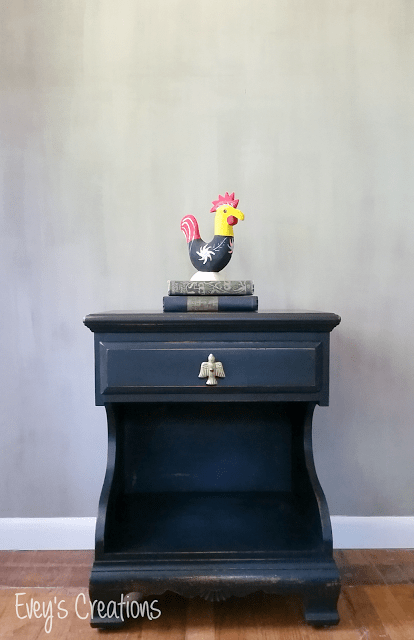 Hopefully no longer will you be asking “How to Refinish Furniture” and instead I’ve given you enough inspiration to grab and paintbrush and get painting! 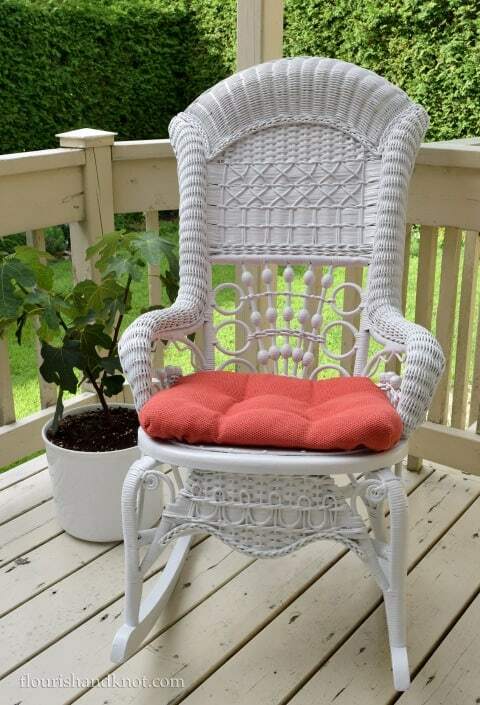 Thanks for sharing my rocking chair makeover! 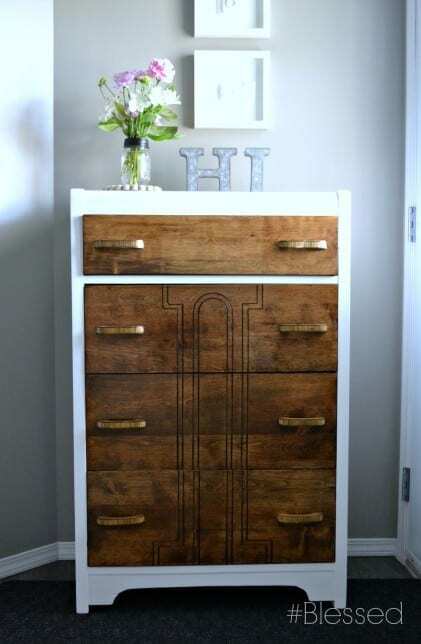 Great round up of painted furniture ideas. I’ll be tweeting this!